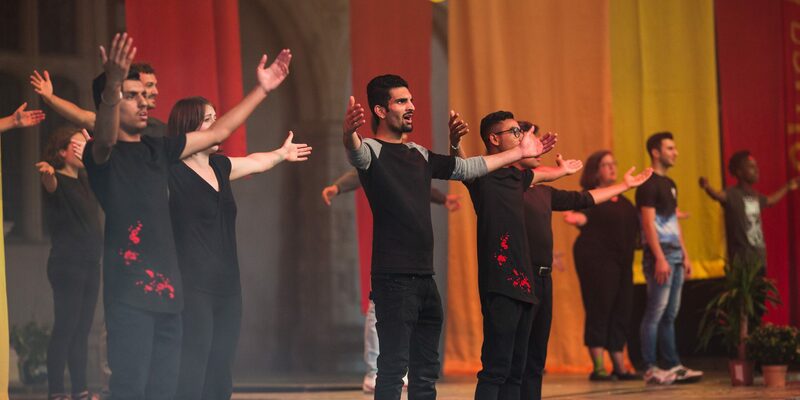 Over the summer of 2018 we brought together a number of unaccompanied minors as part of a new project with the British Red Cross. 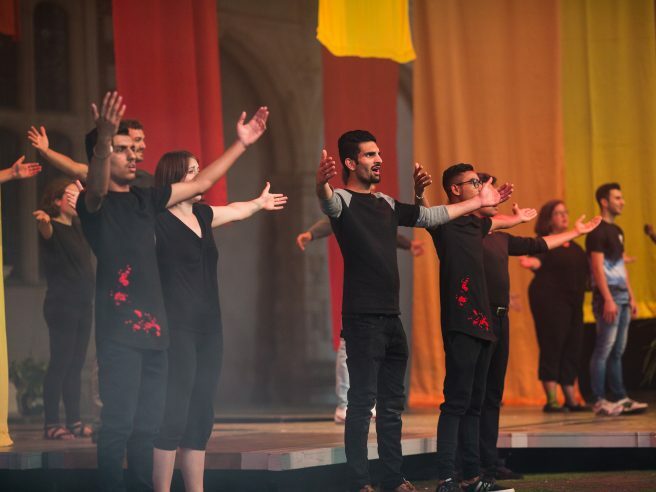 We run a range of bespoke Education and Outreach programmes in partnership with a number of different charities and organisations. 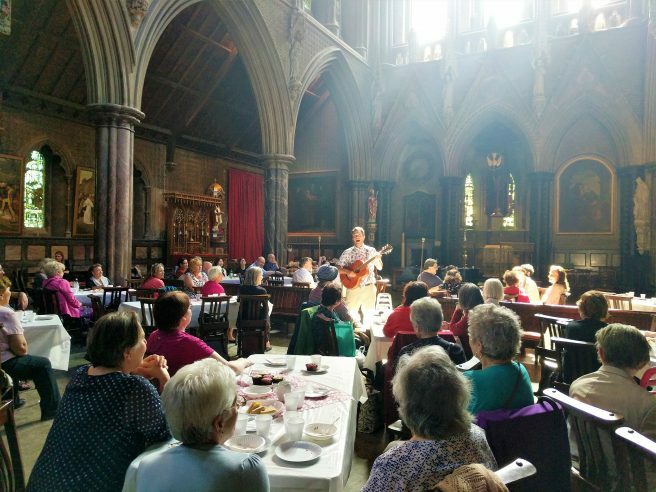 Through these we hope to broaden horizons, combat social isolation and bring health and wellbeing benefits to participants of all ages and walks of life. 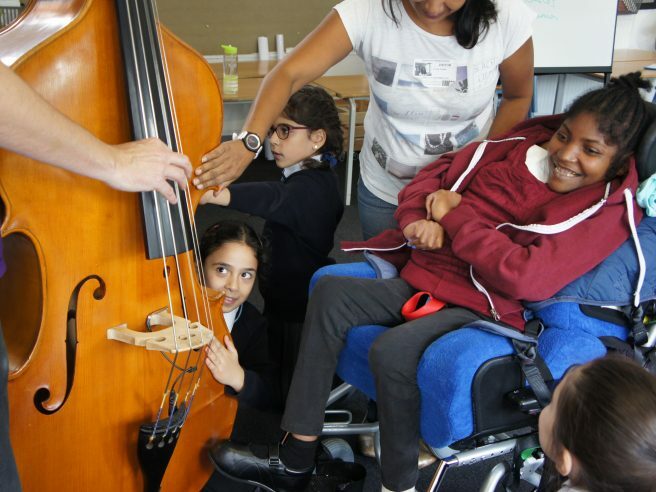 Inspire is excited to announce a new collaboration with Kensington & Chelsea Learning Disability Service, offering workshops in schools which break down barriers and overcome the taboo surrounding learning disabilities. 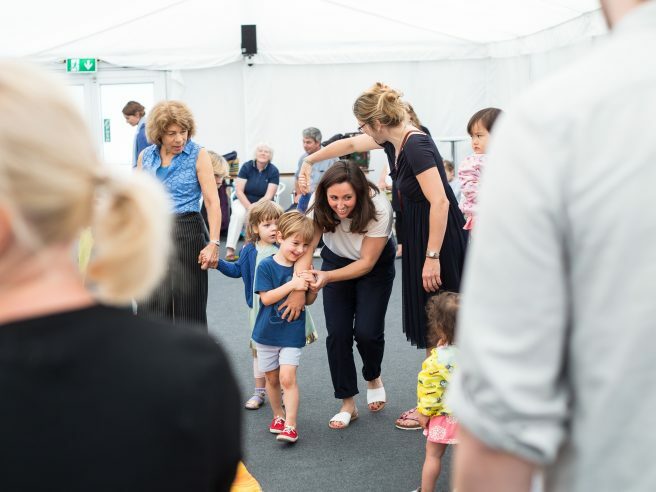 OperaUNITY offers families the chance to develop, bond and unite through music, with a range of workshops that explore music and theatre, inspired by our main stage productions. 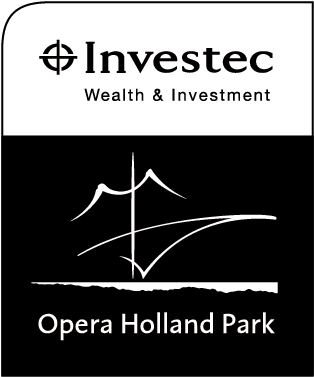 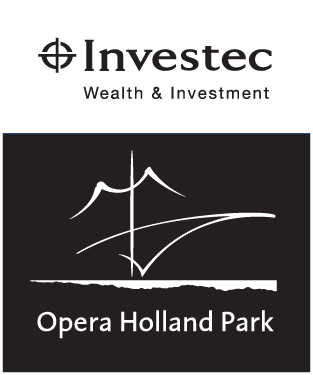 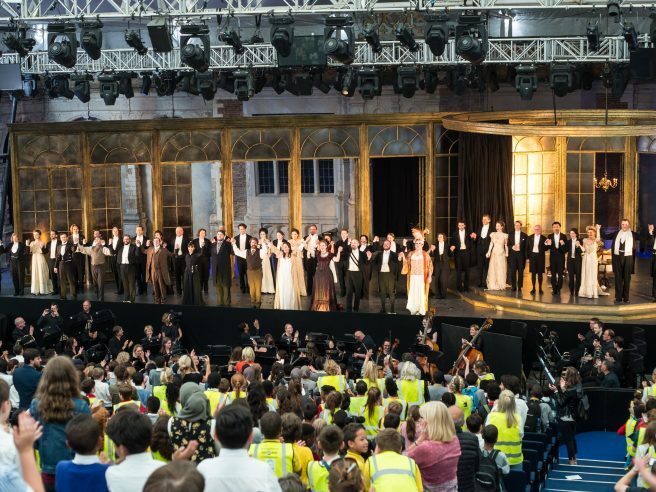 Following the success of our inaugural schools matinee of La traviata in 2018, Opera Holland Park are again inviting school groups from the local community to join us for a matinee performance in 2019. 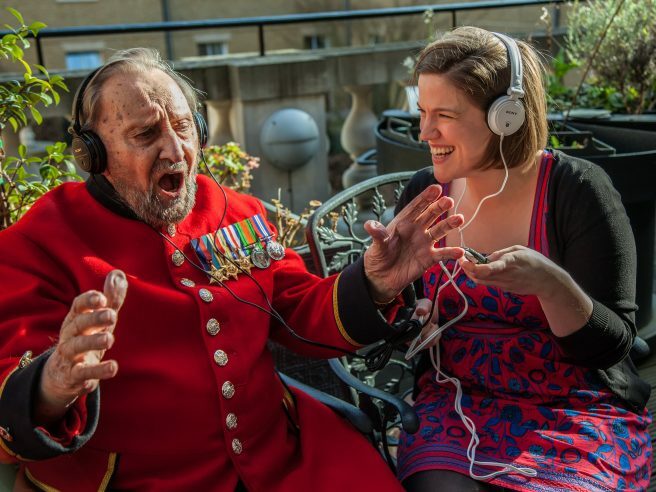 Playlist for Life taps into a recognised phenomenon: that personally meaningful music has the ability to improve life for people with dementia, their family and their carers. 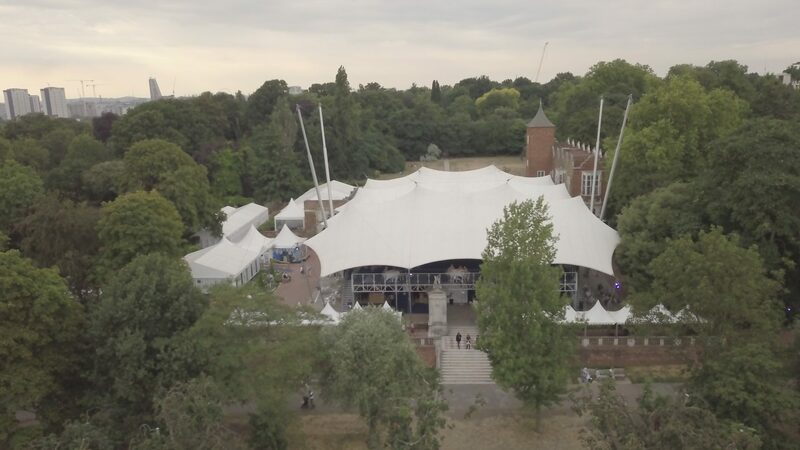 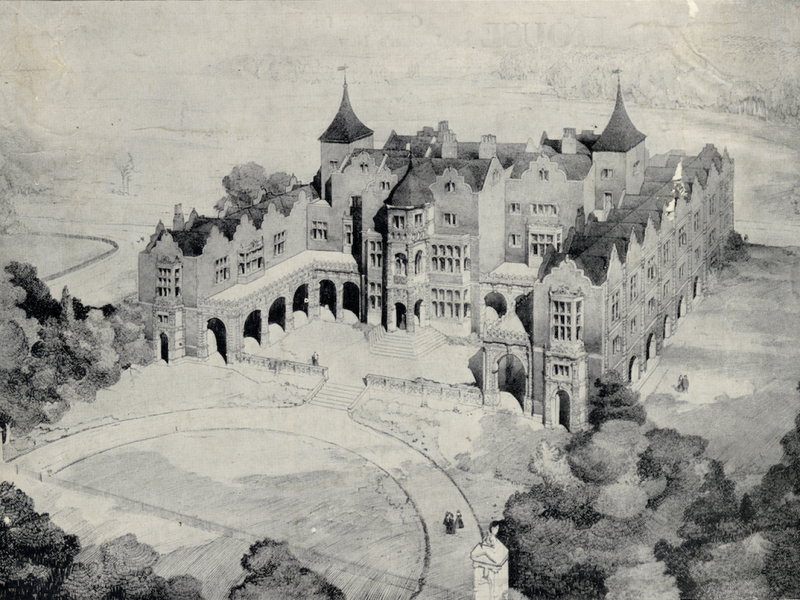 Every year, Opera for Thought brings to life an Opera Holland Park production for people living with dementia and their carers. 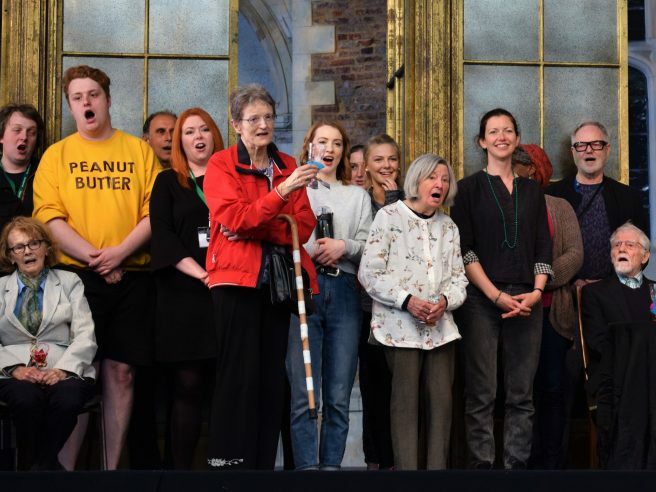 Visiting care homes, hospitals, community centres and churches, Inspire offers up-close and exciting opera experiences through concerts in the community. 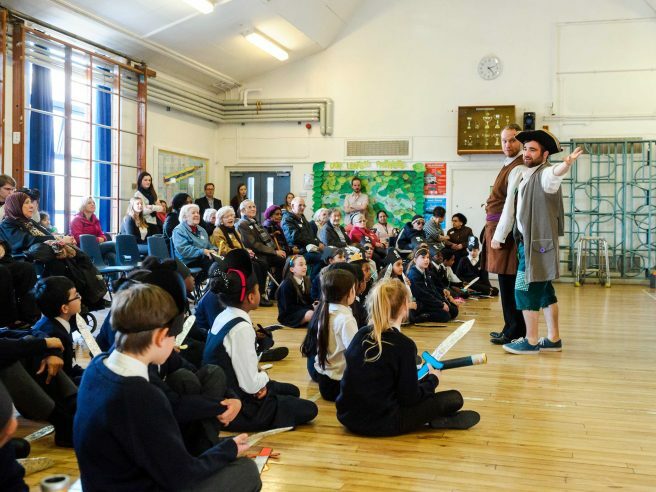 Pirates of Penzance was our pilot intergenerational project for KS2 primary school children and individuals with varying forms and stages of dementia and Alzheimer’s. 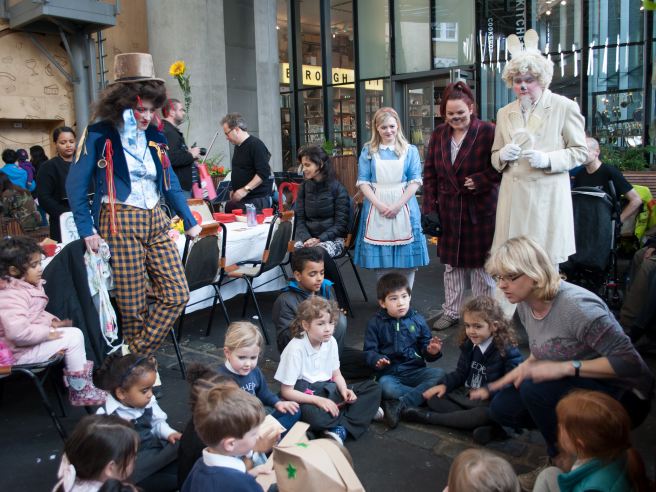 These vibrant, interactive workshops based on Alice's Adventures in Wonderland allowed year 5 pupils to explore the music and drama curriculum.